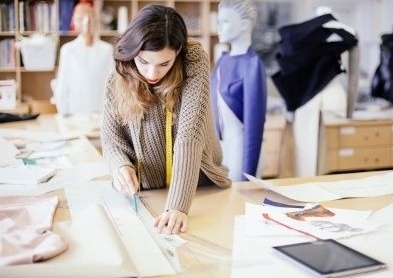 Have an idea for a fashion product but need help developing it? Struggling with the fit and construction of your product? Congratulation! You are in the right place! We will help you to turn your concept into a PRODUCT! Developing a sketch into a finish product can be long, expensive and frustrating. The success of the process is a combination of things but mainly relays on having the right professionals work on your product! We work with a range of specialized pattern makers and sample rooms to insure your product is being developed by a specialist in your product category. Technical package form with style info and construction details re: finishing, stitch type, fabrics, trim etc. Not sure what should be your next step? We can help guide you. Please complete this quick Designer's Questionnaire to the best of your ability and once we review it we will recommend the right services and next steps for you to take. I have spent two and one half years perfecting my patented prototypes. The process was time-consuming and expensive. I was frustrated by constant delays and inferior workmanship. Deadlines were not met and sewing was sub-par. I produced seven iterations and still was not happy with the product. — Susanne Leary Shoemaker, Undercare, Inc.